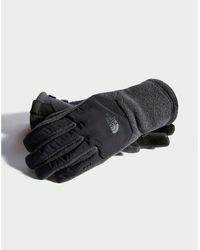 Founded in 1968, The North Face is an activewear label known for its high quality and high performance outdoor apparel, footwear and accessories. 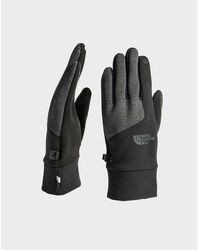 Beginning in California as a small store for mountaineers and climbers, the brand has since evolved to become a hugely popular brand for not just activewear, but casualwear as well. 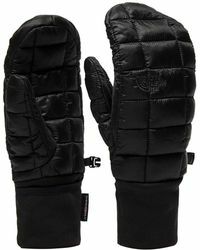 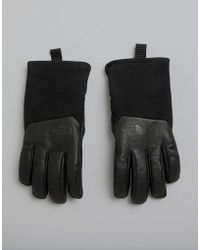 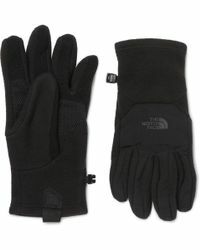 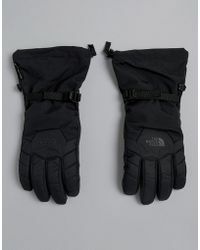 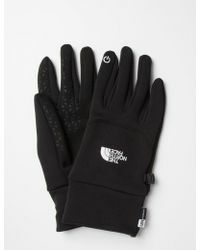 Keep warm in style with men's The North Face gloves. 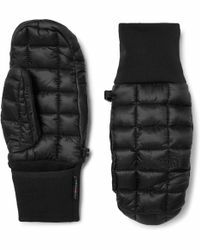 From thermal styles to waterproof and windstopping designs, these pieces are perfect for the modern and active gentleman.